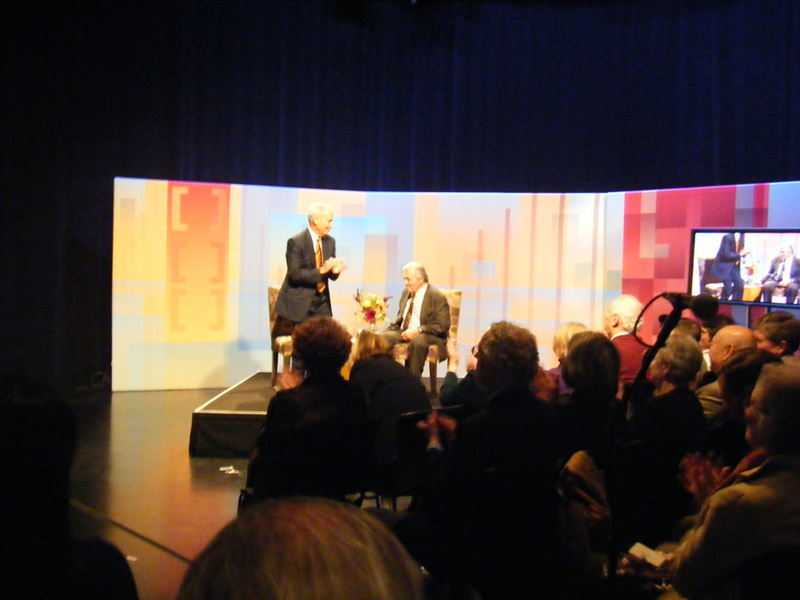 Never in a million year I would have thought of meeting my culinary idol, the legendary French Chef Jacques Pépin at KQED T.V. in person and face-to-face and never thought I would have one of my idols in the kitchen business. Cooking has been my Italian way of life, not as science, not a subject to study. Cooking to me is an essential skill to secure me a good health and a happy face. Never had considered it a sophisticated art I had to have in my résumé of life’s achievements. At least up to a certain point. I get up in the morning and think of what I am going to eat for dinner and plan accordingly. However, I had to learn cooking at one point if I wanted to eat food well-made as I was used at home with my parents. My grandmother and my family were great inspirations and silent teachers, they cooked the food and us kids ate it without fussing, or else we starved, but watching Jacques Pépin cooking on T.V., my cooking became an art and all of a sudden, even though I knew how to cook, I felt he took my knowledge of food to a higher level. He taught me the chef’s language, which I really needed, taught me how to use and present simple and less expensive food in an elegant way and of course he expanded my horizons into history of food and food of other countries. In the meantime 20 years have passed learning from the master on T.V. and reading all of his books. He was the biggest contributor in my decision to write cookbooks so many years later I had learned he existed. I find so many similarities between my grandmother’s cooking and Jacques Pépin’s food. In Puglia, the southern Italian region, where I come from, Normans (French people of Normandy) invaded that part of Italy from 999 up to the year 1200, leaving behind a trail of their language and food culture. It is often said the if people from Puglia don’t speak French can easily travel to France with no problem, just speaking Puglia’s dialect will be sufficient to get them understood. Jacques food is just the same as my Puglia cooking with the exception of butter and creamy sauce, which we do not use.During the brief evening hours with Jacques Pépin at KQED’s reception for donors and supporters of Public T.V. was a delight to learn aspects of his life I did not know. He is a television personage, but not only that. I learned he refused a position as a chef for the White House and went to work instead for Howard Johnson, an American Hotel chain. In 1972, he achieved a master degree in French Literature from Columbia University. In 2010, during the christening of Oceania Marina, Pépin was named an honorary commodore of the Oceania Cruises fleet, for which he serves as Executive Culinary Director. 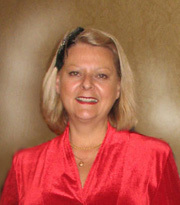 Pépin serves as Dean of Special Programs at the French Culinary Institute, in New York City. He is also an active contributor to the Gastronomy department at Boston University, where he teaches an online class on the cuisine and culture of France. 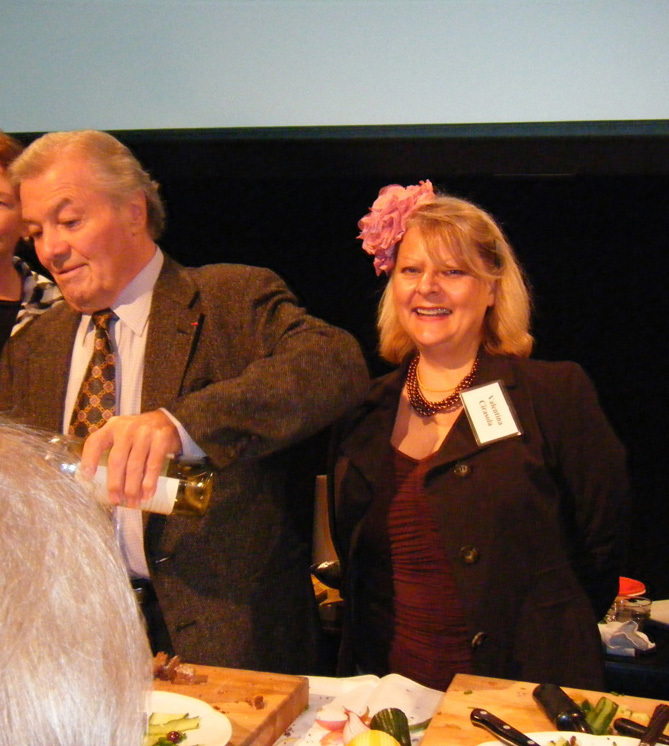 Jacques Pépin co-starred in the 1999 PBS series Julia and Jacques Cooking at Home with Julia Child. The program was awarded a Daytime Emmy in 2001. 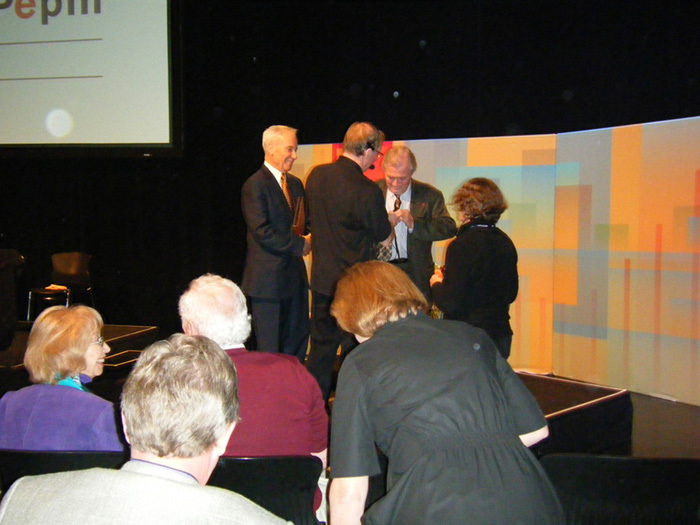 The tribute video was created to honor Jacques Pépin and was shown at the 4th Annual New York City Wine & Food Festival Tribute Dinner on October 2011. There is so much more to Jacques that I can possibly mention. It is hard to describe in all facets a successful and a renaissance person like him. His latest T.V. series “Essential” http://youtu.be/0WQiFRe5Sfg is now showing on PBS. Well, I was in seventh heaven a couple of nights ago at KQED. Finally, I met the man behind that T.V. screen with an open face I have followed for 20 years. I talked to him as he was an old-time friend, he signed his book Jacques Pépin’s Table I brought along with me, he is witty, very friendly and looks in person no different from as he looks on T.V. I asked him to tell us how it was to work with Julia Child and the episodes he recounted were so hilarious. Valentina Cirasola is an Italian Interior Designer with a passion for kitchens and cooking. She operates in the USA and Europe. She loves to remodel homes and loves to turn unattractive spaces into castles, but especially loves to design kitchens and wine grottos, outdoor kitchens and outdoor rooms, great rooms and entertainment rooms. I’m so happy you were able to meet him and he lived up to his persona. All too often people meet the people who inspired them and are let down. He sounds like a great man. TBM, he does not have the arrogance of a celebrity, he is very much down to earth and looks just as good in person as he looks on T.V. ho capito bene..??? lo hai inventato ..ricorrendo ala TV…ma no…forse ho inteso male….va bè…scusa ho letto in frettta perchè vado fuori oggi fino a sera ciao amica mia….un abbraccio a te e allo ‘chef’ naturalmente..però le foto le ho viste …si chiama come hai detto tu o ha un altro nome.?? Ho detto che se Jacques non esistesse, lo dovremmo inventare. Ha avuto un solo nome dalla nascita, Jacques Pépin. Grazie per esserti fermata sulla mia colonna del blog, passa una bella serata. Alla prossima. I can never stop talking about Jacques. I have all of his books. It was a great experience knowing him in person. Thank you for reading me. I thought I would wear a little chapeau in his honor. Ciao.